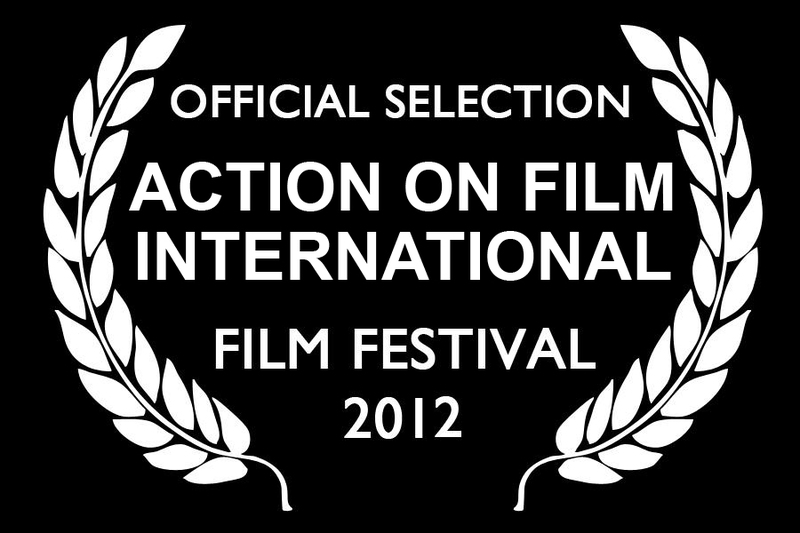 Dig will be screening on August 21st, 2012 at 4:00 pm. The AOF festival is one of the fastest growing, high profile international affairs in the film and video industry today.With meager roots, it has grown to an epic size by the virtue of its loyal following of filmmakers and writers who understand the value of being associated with an event that appreciates and supports their work. We have received tremendous celebrity and industry support and been to launch the AOF channel, a weekly television series which showcases the talents of our filmmakers and allows them to be introduced to the world via traditional broadcast models.